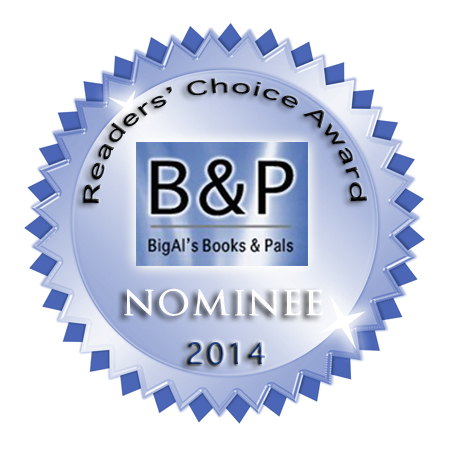 Orla's Code is Awesome Indie Approved and nominated for Big Al's Books and Pals Readers Choice Award, 2014! "If you want to get ahead, get noticed," is Orla Hanlon's motto. New to London and the first female programmer in CouperDaye, a global investment bank, she takes on a high-profile but controversial project. "The writing is smooth, the characters are down to earth, and the office scenes anyone can relate to." 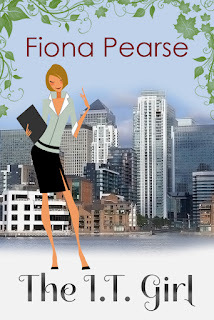 "With Orla's Code, Fiona Pearse has kicked chick-lit into modern times, and boy did it need a good kicking!" "Pearse has skilfully intertwined several engaging plots, creating both the feeling of a complete life and constantly increasing drama." "An enjoyable read and well recommended as a new name in contemporary writing." "Orla's Code is about trying to keep your head above water when people keep trying to pull you under. It's funny and dramatic. A must read for anyone trying to make a go of it in London." 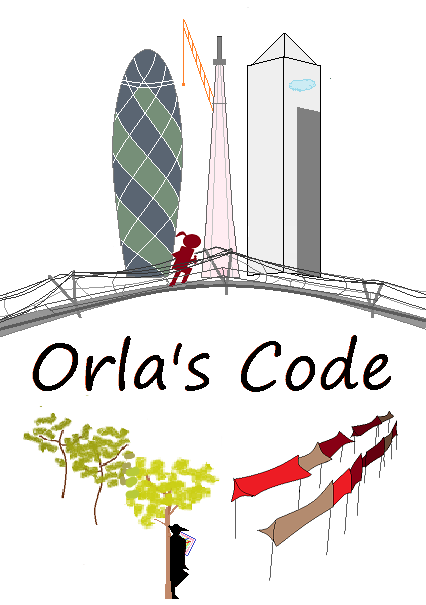 "Orla's Code is well written, funny and charming. A great debut." Orla's Code: The Paperback Goes Live! The I.T. Girl Goes Live! Great presentation and fab cover. Have read your Chapter One and rushing over to Goodreads now to add The I.T. Girl to my reading list. Lovely to hear, Fiona. Thanks so much! Thanks Nichole! I checked out your site and am following you back. I hope you enjoy Orla's Code!